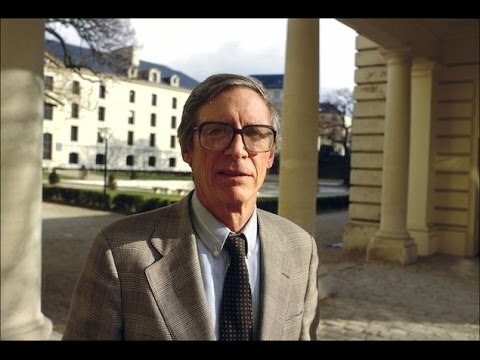 John Rawls was the only American philosopher of the last century who made a considerable impact on modern debates on ideas of justice and the nature of the welfare state, constitutional, individual liberties, permissible inequalities and political duty/obligation. My first, and I should say only, encounter with Rawls was through the pages of his magnum opus ‘A Theory of Justice‘ (1971/1999) where he posits his principles by which a just society could be given direction -- that there must be basic liberties (of faith, association, speech etc.) and that the perceived and palpable inequalities that inevitably arise from liberty are so organised to bring maximum benefit to the worst off, and that includes vital equality of opportunity. 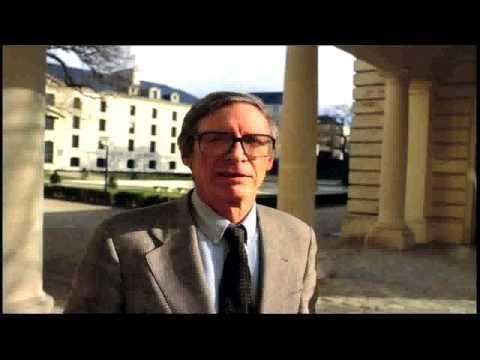 As a political philosopher, Rawls was certainly influenced by the earlier social contract theories of John Locke and Jean-Jacques Rousseau, in which citizens willingly give up some of their liberties in return for state protection and order. Rawls states his ‘priority rule’ thus: “a less extensive liberty must strengthen the total system of liberty shared by all.” Another ‘priority rule’ is that equal opportunity is more vital than heading towards a certain totality-of-society outcome, or what a (paternalistic) government may believe is for the good of the citizens of a nation. As he emphatically states in the chapter 1, section 1 of ‘A Theory of Justice’ -- “Justice is the first virtue of social institutions, as truth is of systems of thought. A theory however elegant and economical must be rejected or revised if it is untrue; likewise laws and institutions no matter how efficient and well-arranged must be reformed or abolished if they are unjust. Each person possesses an inviolability founded on justice that even the welfare of society as a whole cannot override.” He expounds his now rather well known ideas of ‘justice as fairness‘ and the ‘veil of ignorance.’ The ‘Rawlsean’ position has drawn considerable criticism from certain political quarters, and I can understand why. 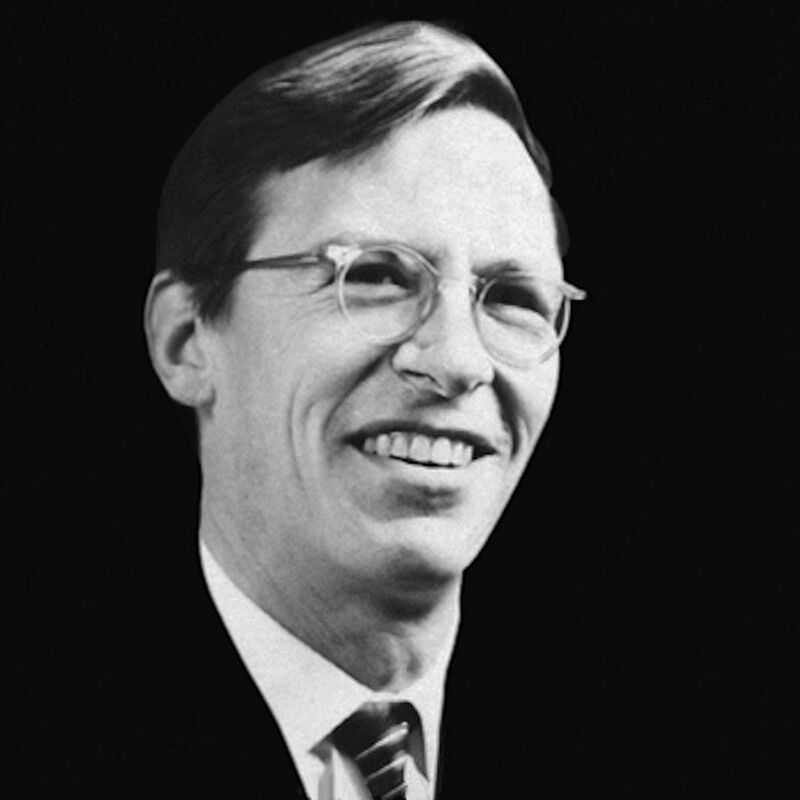 For me, Rawls’ ideas find resonance and merit because of their good intentions and unqualified humanity, and that, in dark times of strife and hate, they can shine a beacon of hope in envisaging a just society. 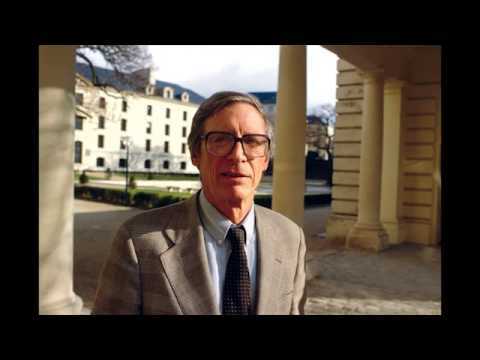 Below are fifteen lectures on ‘Modern Political Philosophy’ delivered by Professor Rawls (Spring semester, 1984) in the Department of Philosophy at Harvard University, USA. Listen in.